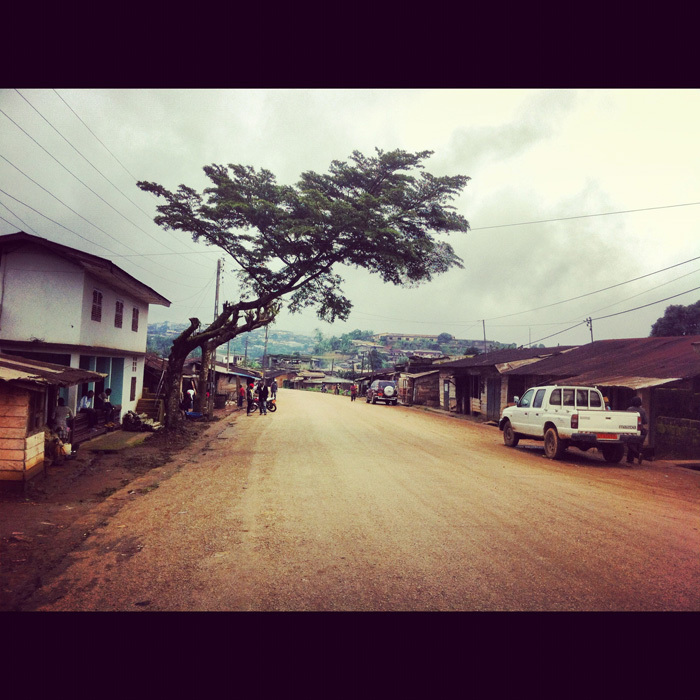 With this new Photo Report Series, eufrika.org extends its work in order to diversify its coverage. 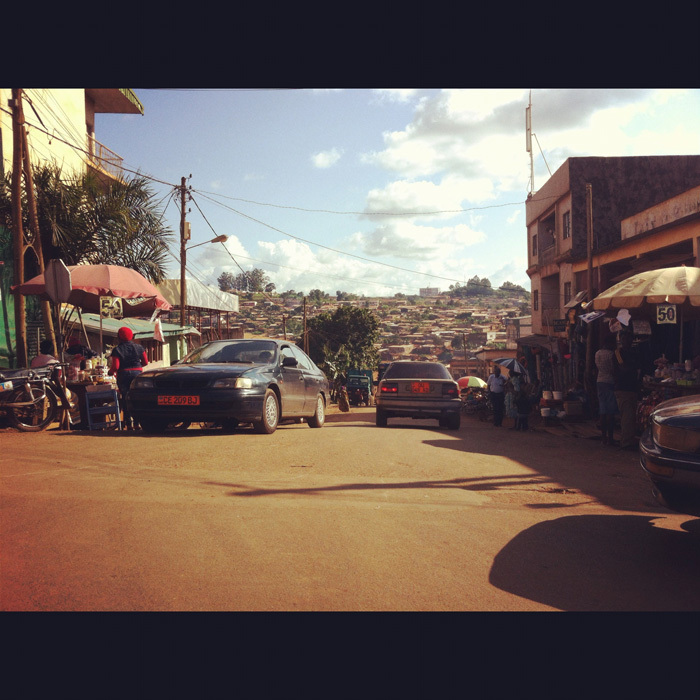 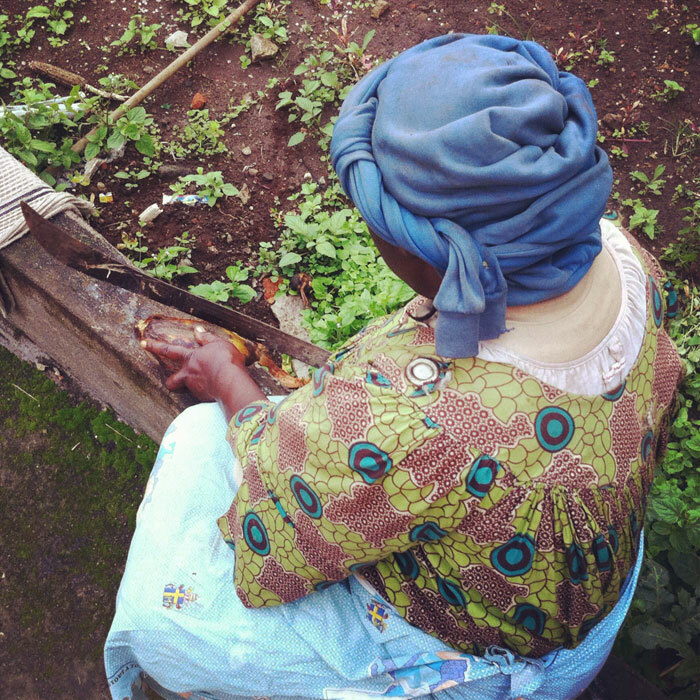 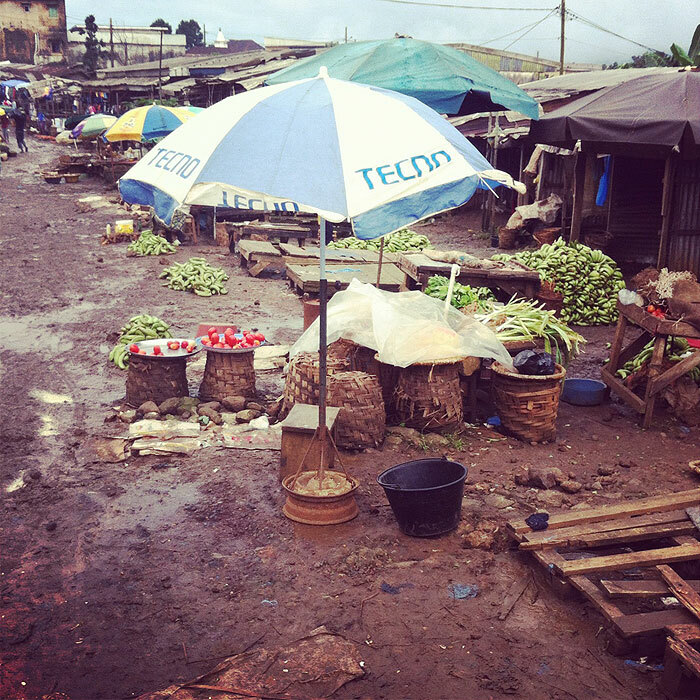 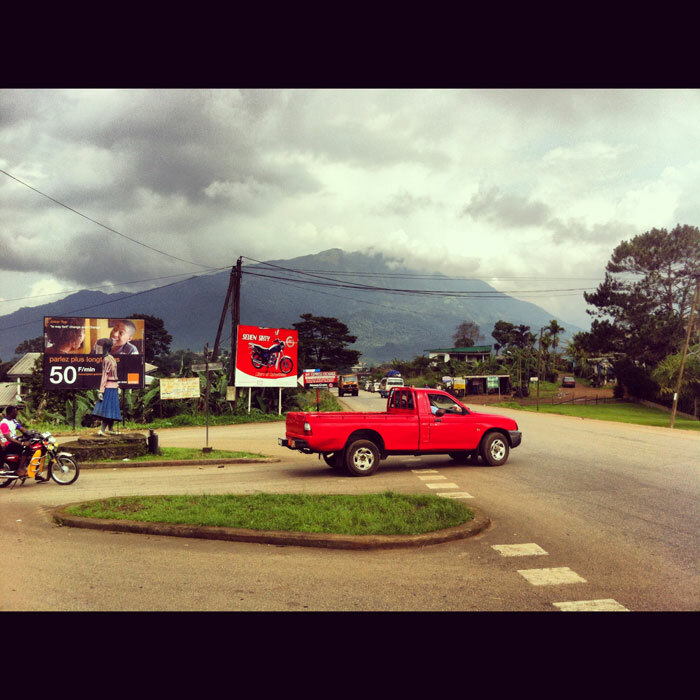 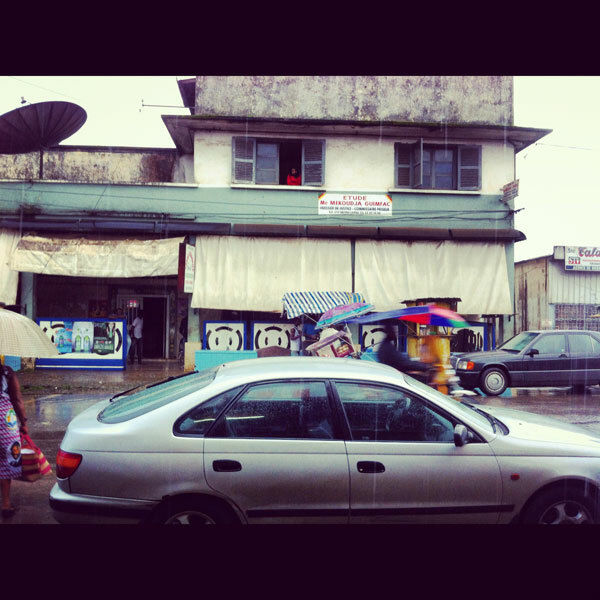 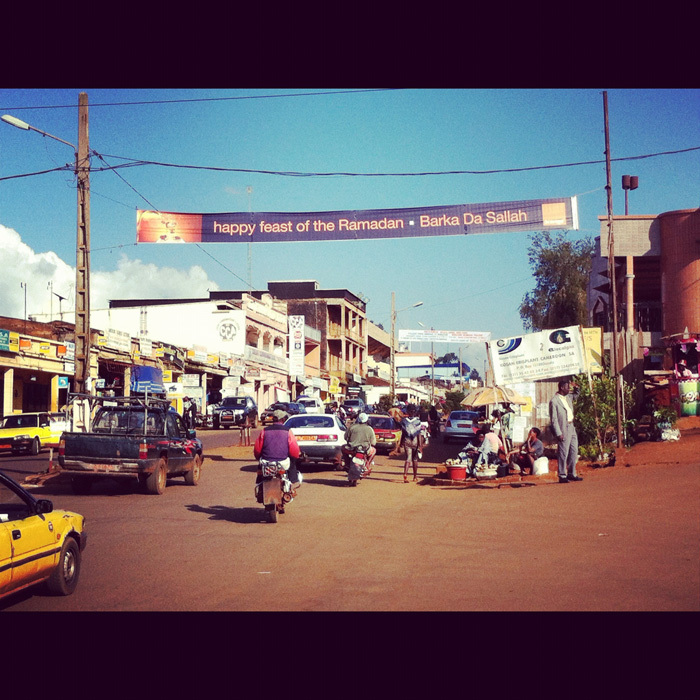 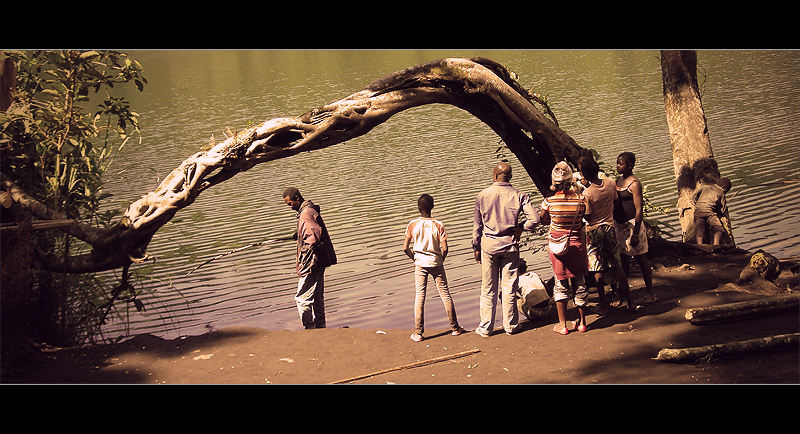 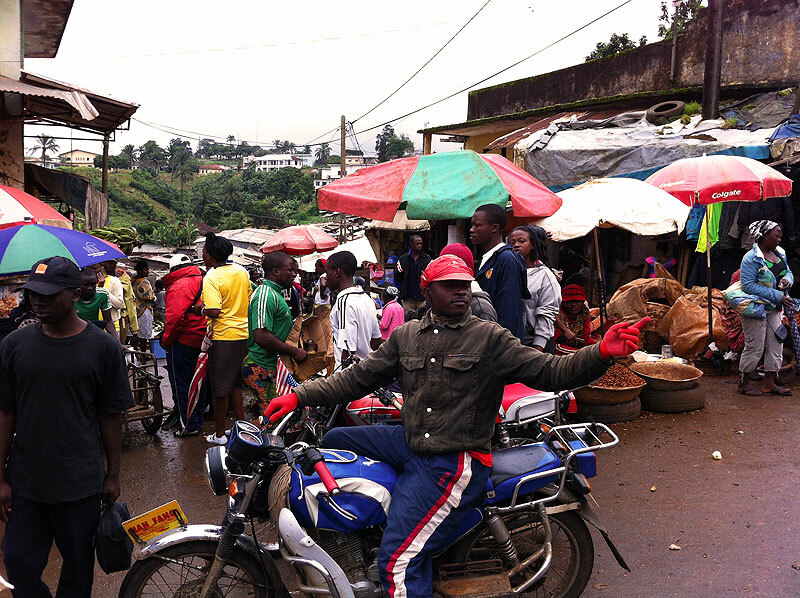 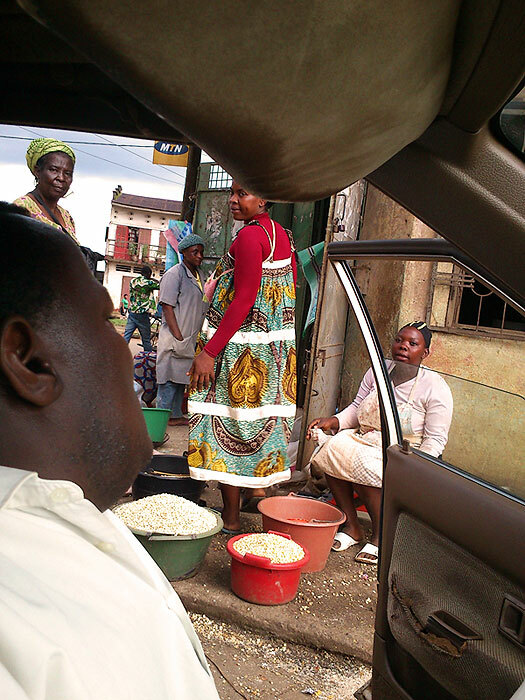 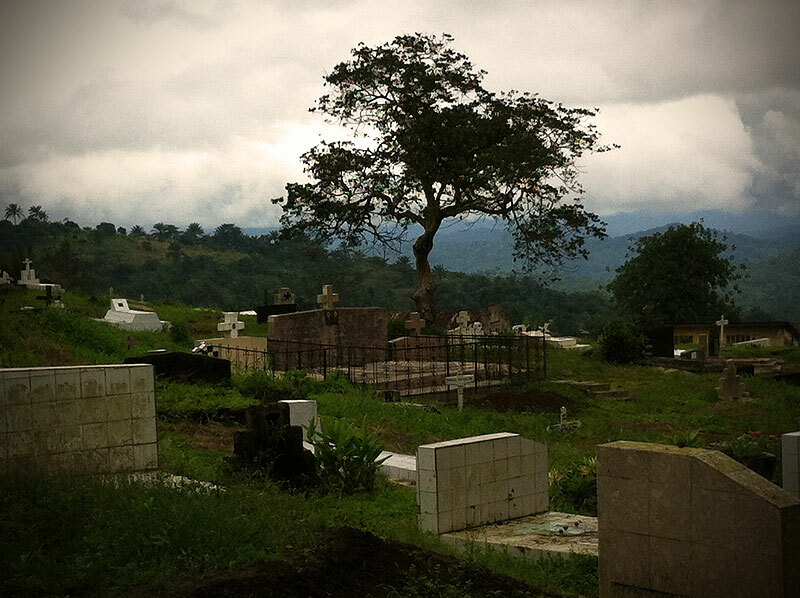 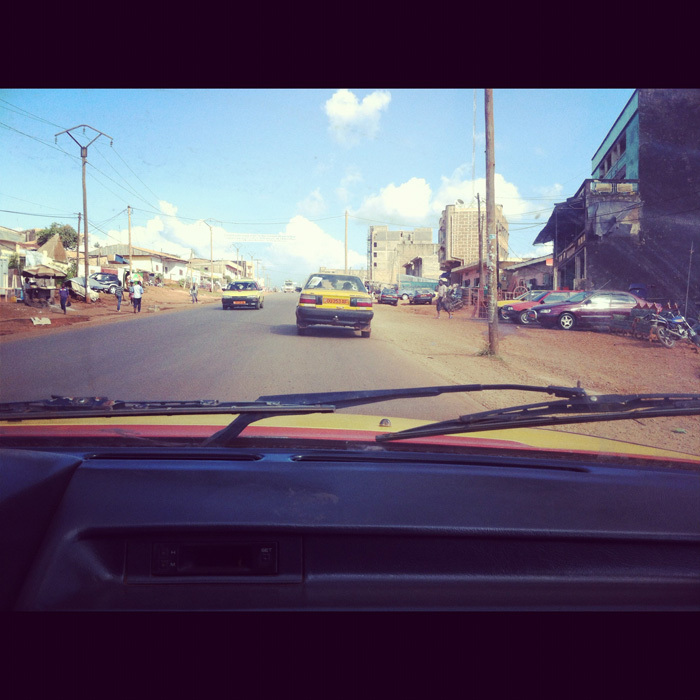 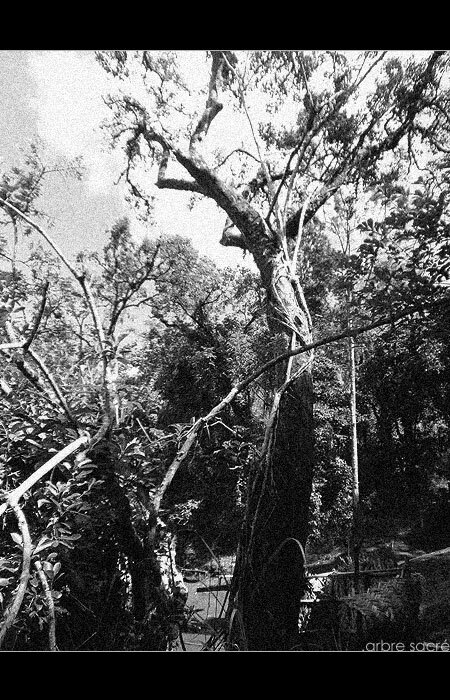 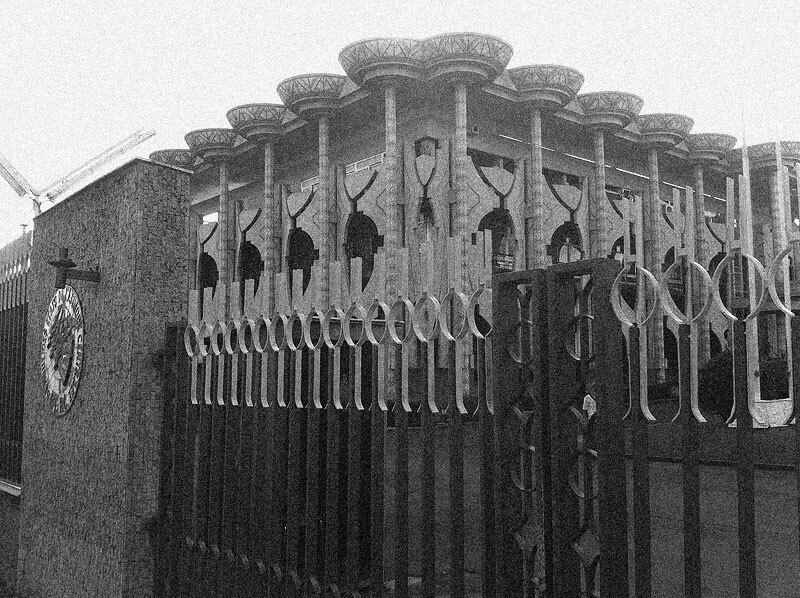 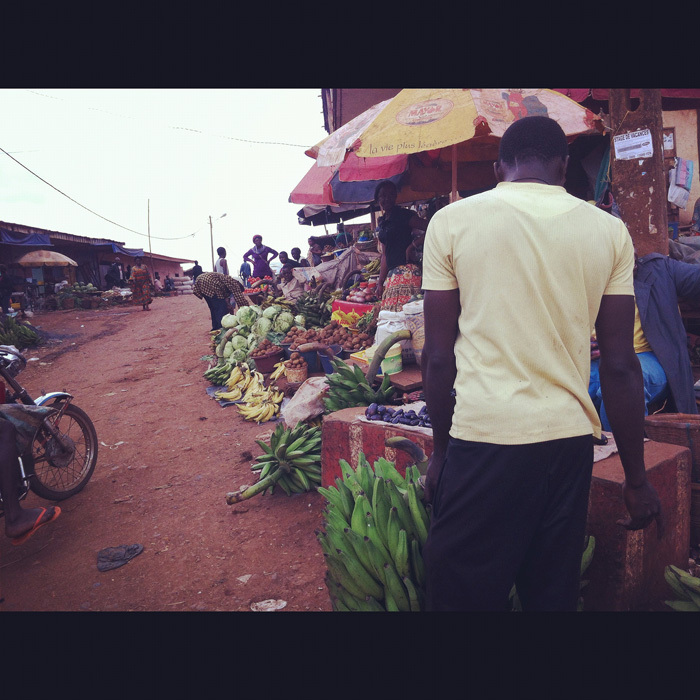 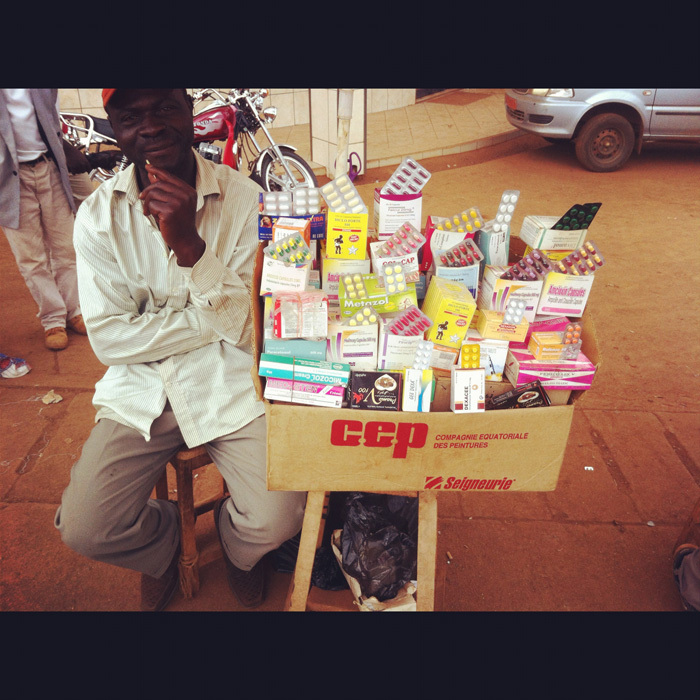 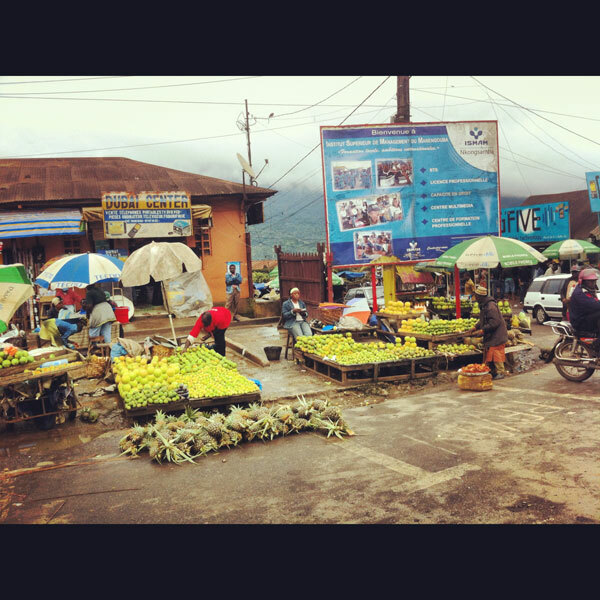 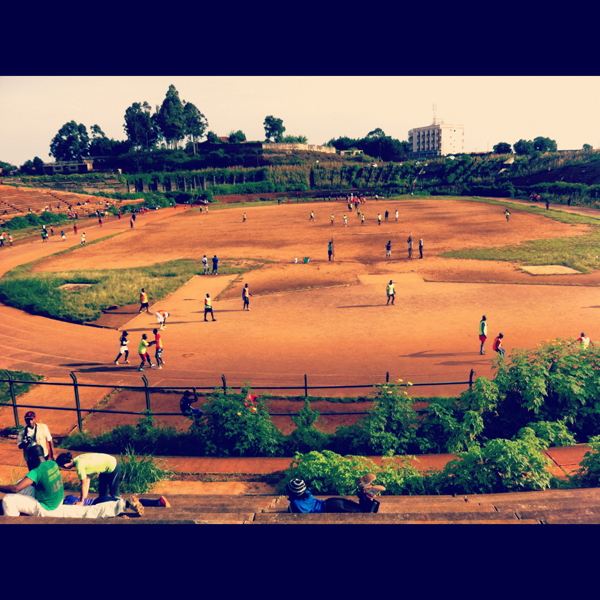 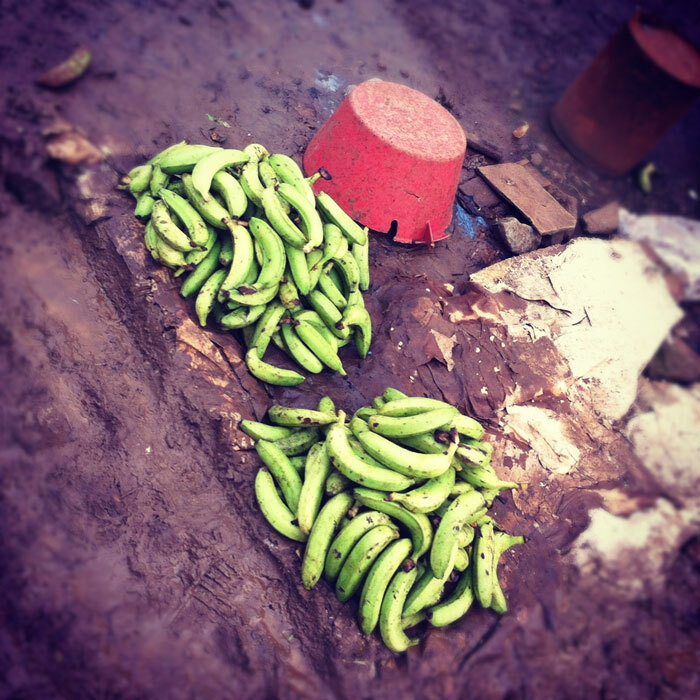 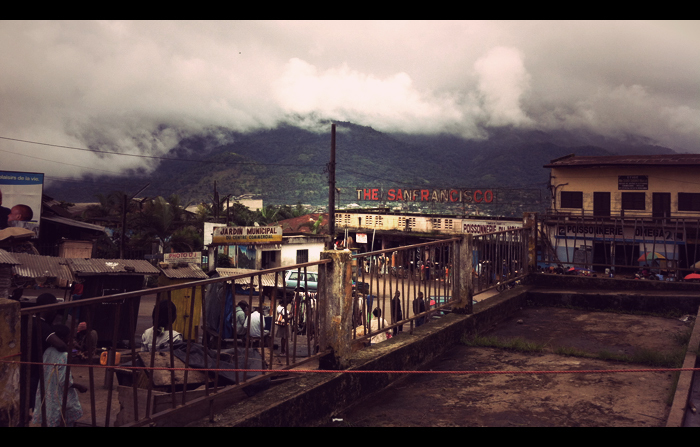 In a first report from Cameroon’s Nkongsamba and Bafoussam, eufrika.org photographers throw a light on daily urban life. 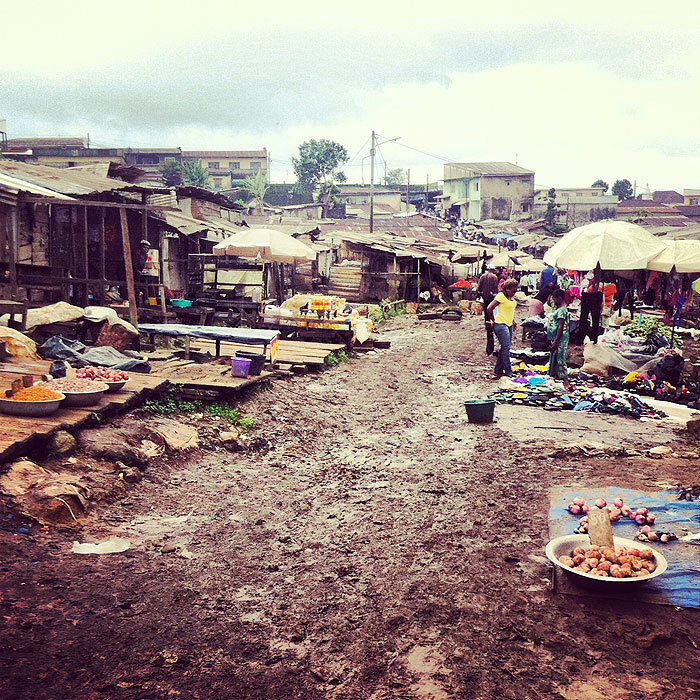 Particularly in a period of constantly growing urban centres, it is interesting to pay special attention on the life in such urban environments.